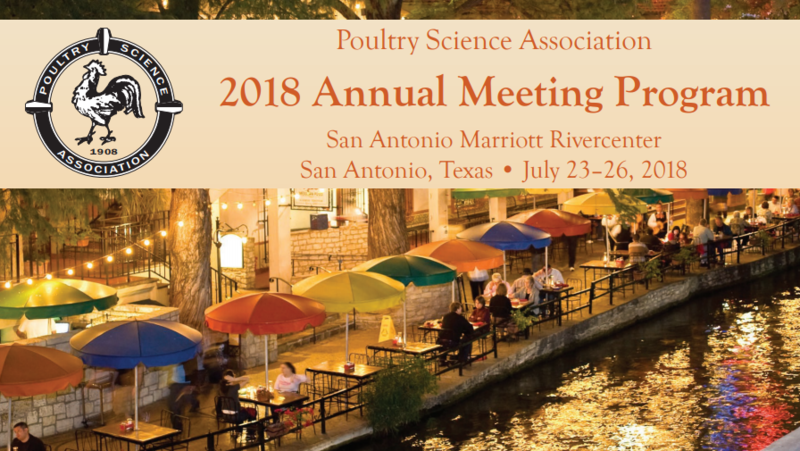 The scientific symposium “From the indigestible fraction to the global feed enzyme approach” held at the PSA 107th Annual Meeting, gave insights on a new nutritional approach which aims at placing the dietary indigestible fraction at the core of feed formulation when enzymes are used. This new concept leads to reconsidering enzyme potential based on the amount of substrates potentially present in feed, which would allow extracting more value from the use of enzymes. Indeed, the Feedase concept is based on a global enzyme solution to target the indigestible fraction of feed. Global enzyme solutions composed of several complementary activities aim at increasing the overall digestibility of feed, by degrading indigestible substrates and/or releasing nutrients. The articles present in this section are summarizing the key insights of the lectures given by Prof. Bach Knudsen (Aarhus University, Denmark), Prof. Adeola (Purdue University), Prof. Kidd (University of Arkansas, USA), Dr. Yacoubi (Ghent University, Belgium; INRA Nantes, France) and Dr. Jean Noblet (INRA, France) during the PSA scientific symposium. Climate change impacting raw material quality variability and price – how to maintain a high level of profitability? 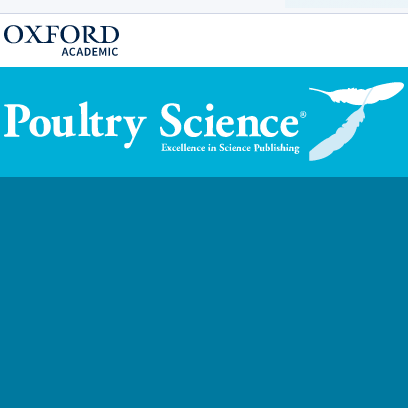 More information about the symposium is available on Poultry Science website.